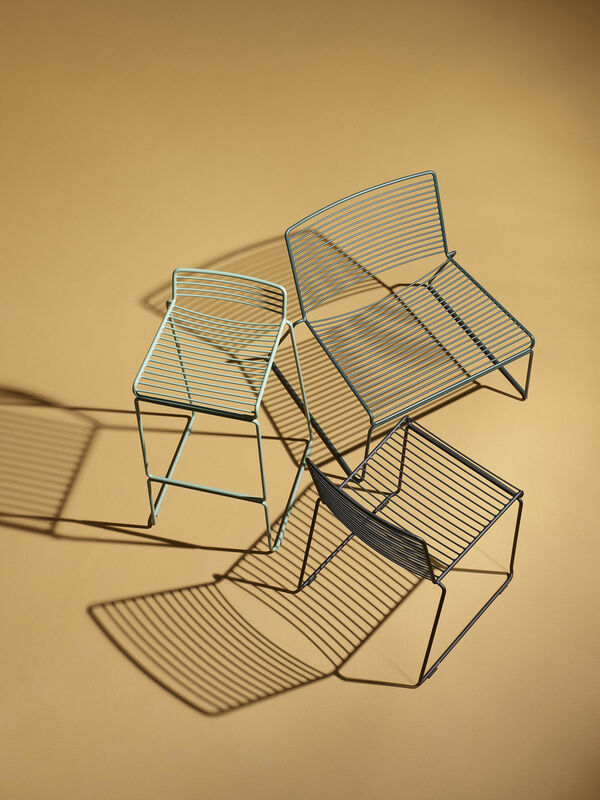 The idea for the Hee collection was born of the designer Hee Welling's desire to create an environmentally-friendly chair crafted from just one material: steel. The Hee design therefore limits transport between different production sites and optimises the recycling of steel. This obvious desire to keep things to a minimum is reflected also in the product design. 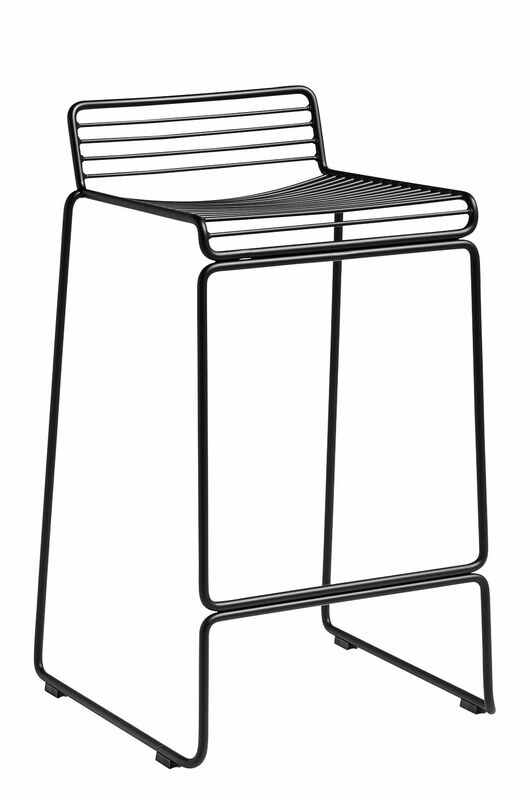 Created from 11 mm steel wire, the Hee bar stool features simple lines with no frills or gimmicks. 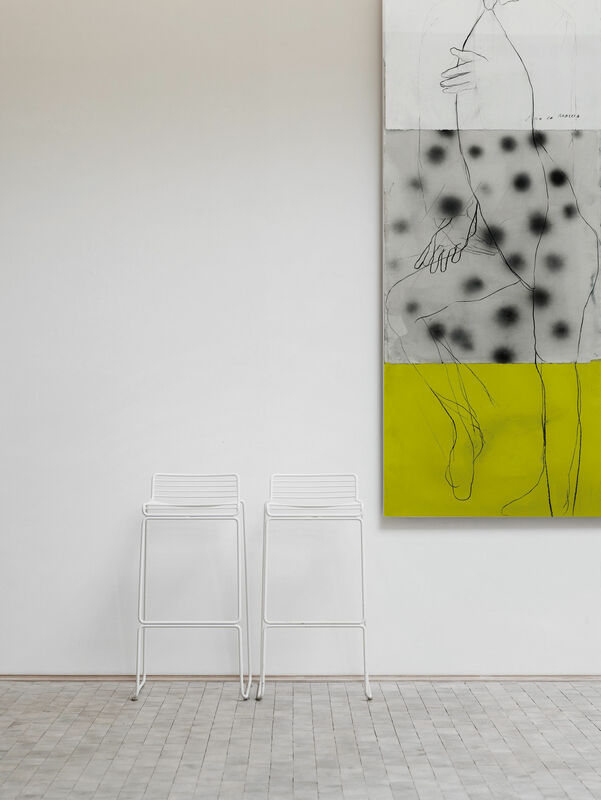 Its essential and very obvious shape is reminiscent of a sketch, a three-dimensional pencil drawing. Yet Hee is extremely comfortable despite its apparent rigidity. Its slightly curved seat and back ensure optimum comfort. 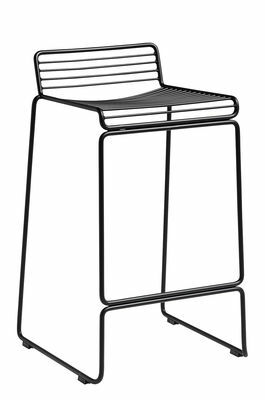 Sturdy and stackable, this bar stool can be used both inside and out, and is very easy to clean. 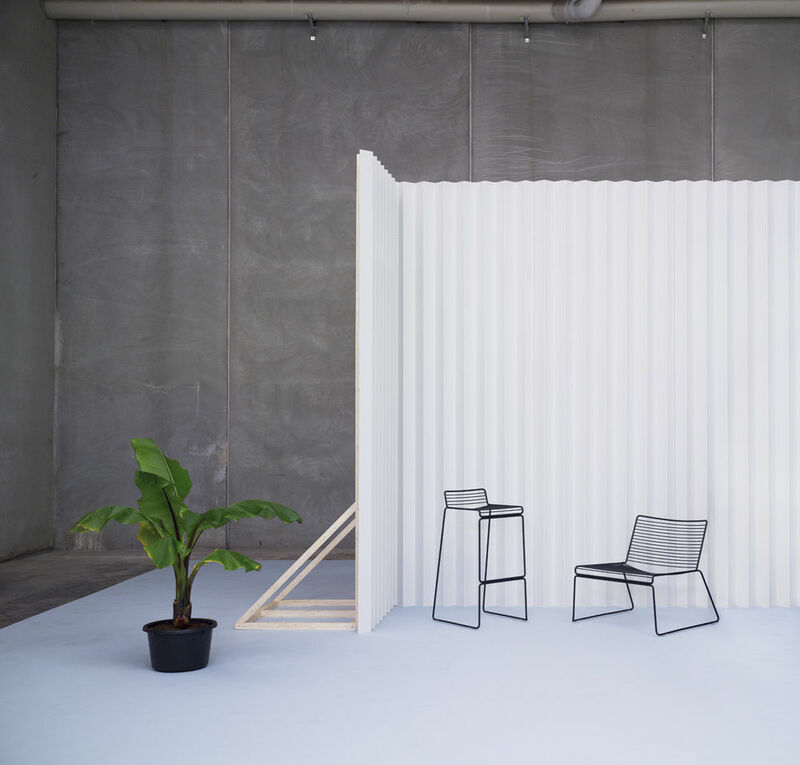 Hee's aesthetics and functionality has already attracted many fans, including the Oslo Opera House and Australian Parliament, both of which are already equipped with the collection.